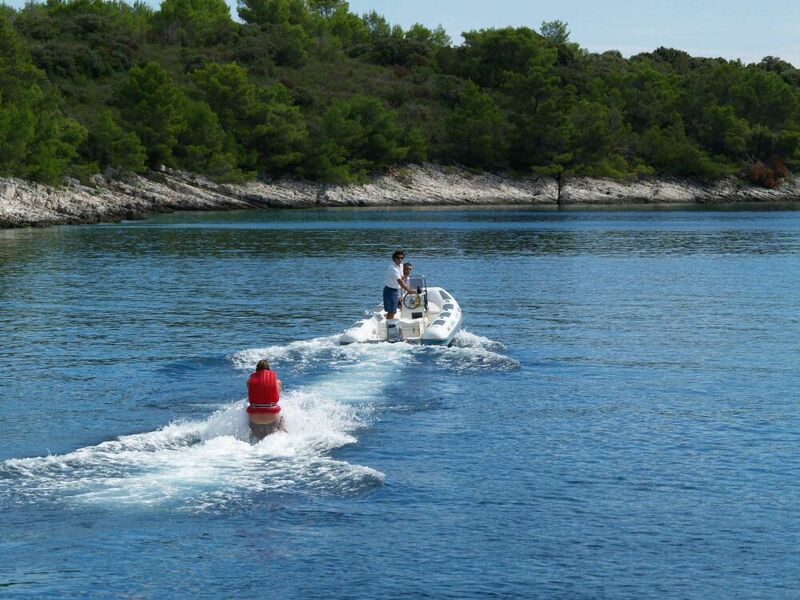 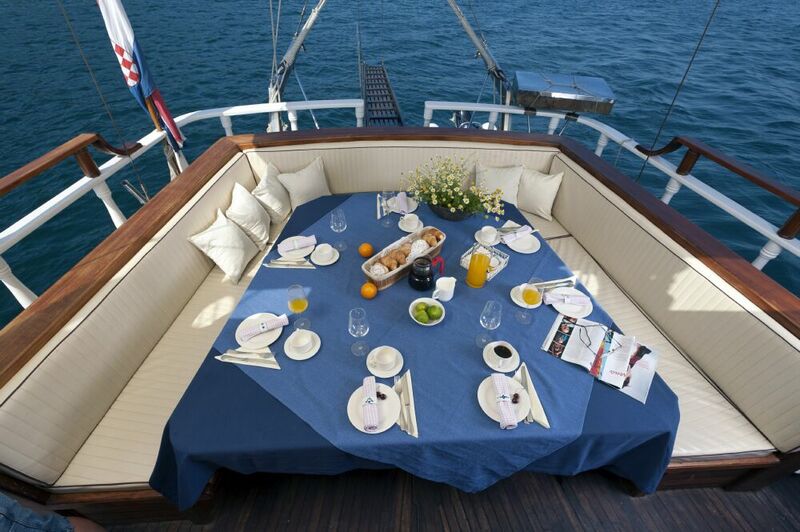 Full board (breakfast, lunch, dinner): 400 Eur per person per week. 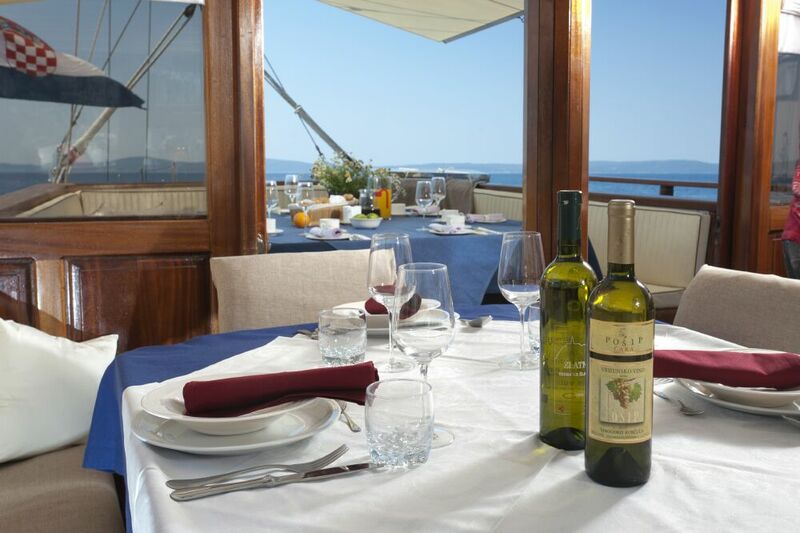 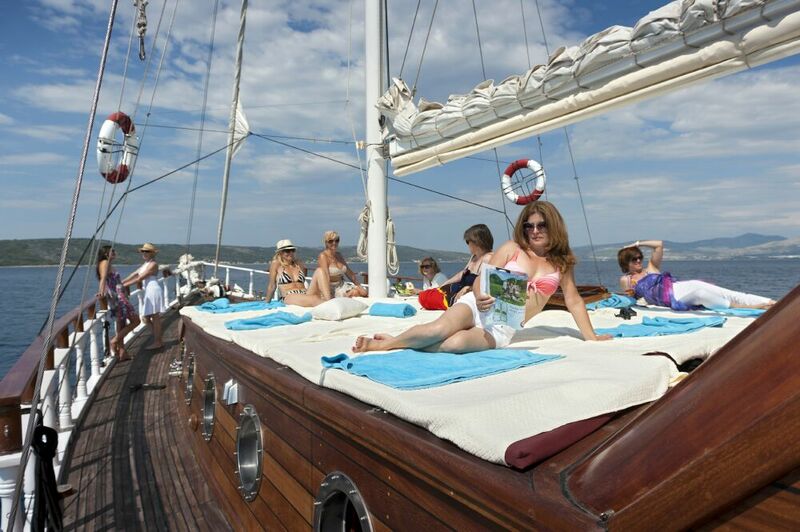 All inclusive option of Croatian alcoholic and non alcoholic drinks and beverages (Croatian wines/beers/liquors, soft drinks, water, milk, tea, coffee): 150 Eur per person per week . 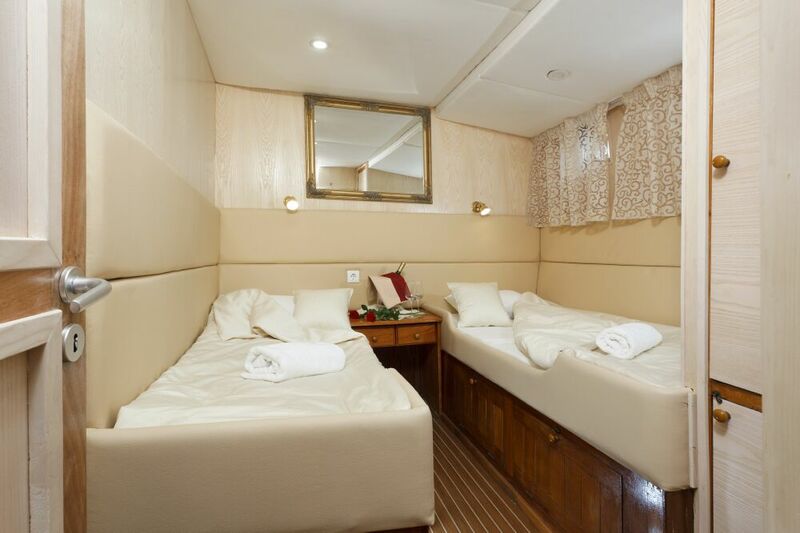 ACCOMMODATION PRICE DOES NOT INCLUDE: food, drinks and beverages, additional meals, port fees, marina fees, tourist taxes (1 Eur/person/day), water skiing and sliding (50 Eur per hour), more than 4 hours of navigation per day (each additional hour is extra charged), more than 5 hours of air conditioning per day (each extra hour 15 Eur), embark and disembark out of base port, entrance in National Parks, extra use of tender, tips for the crew. 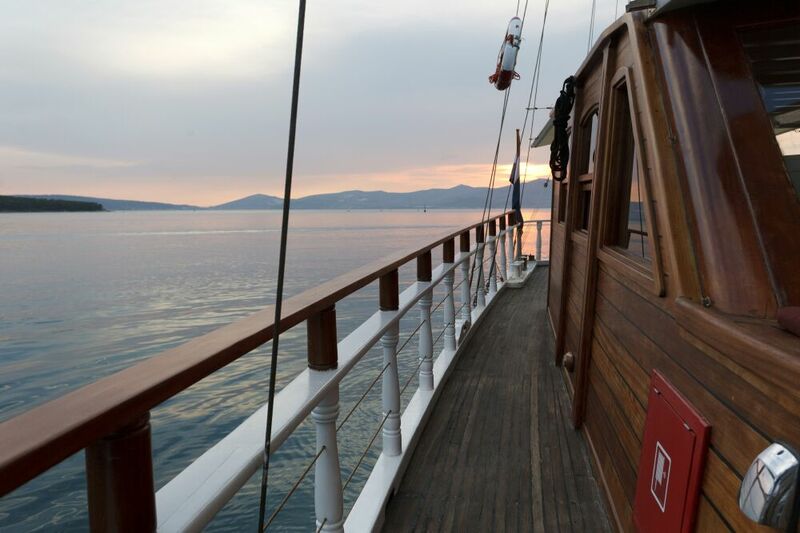 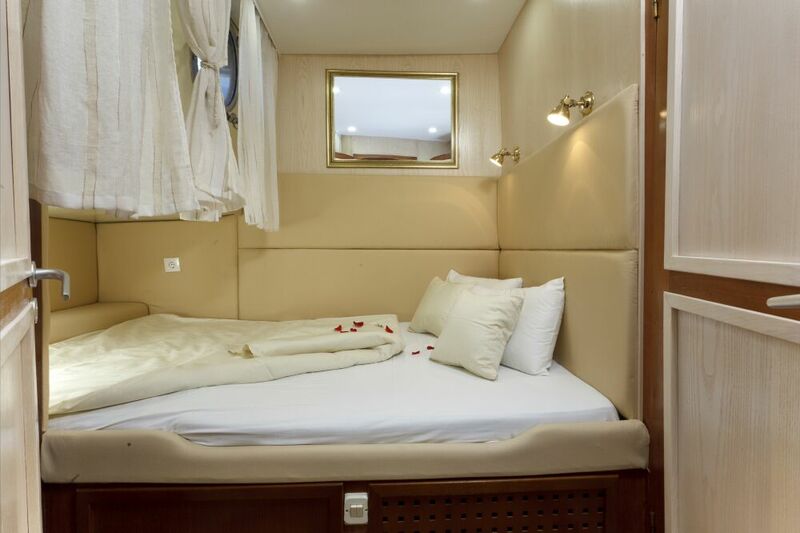 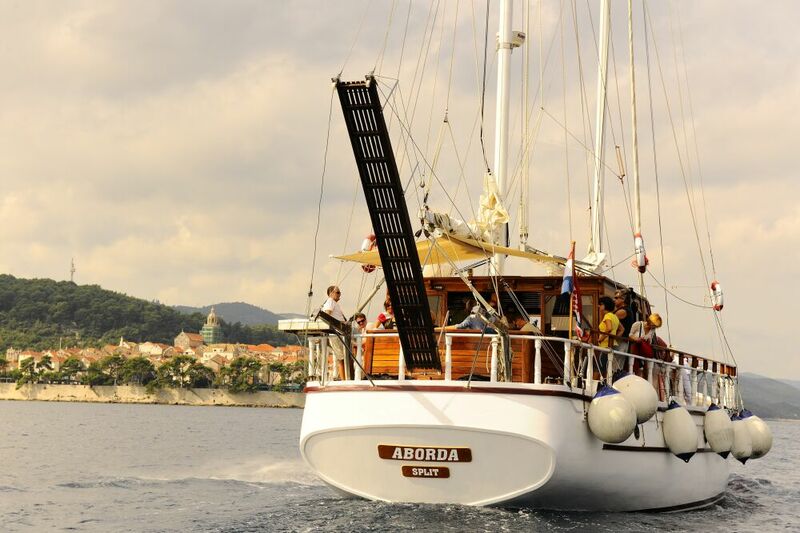 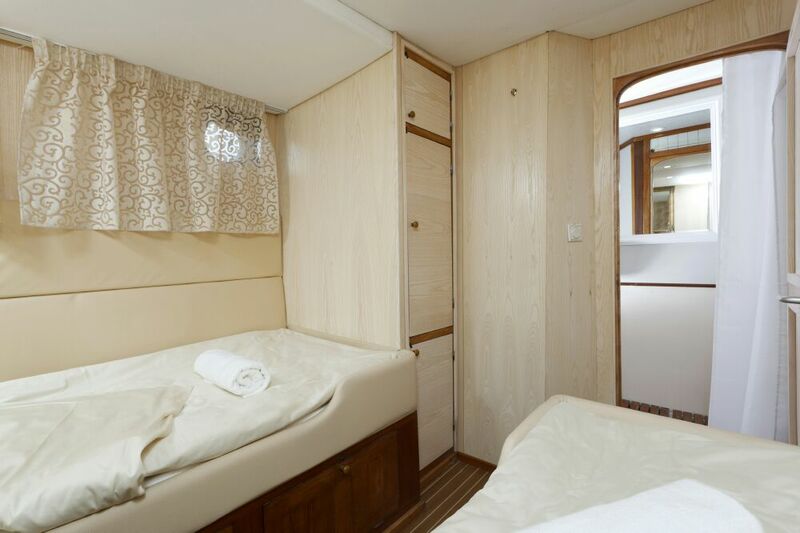 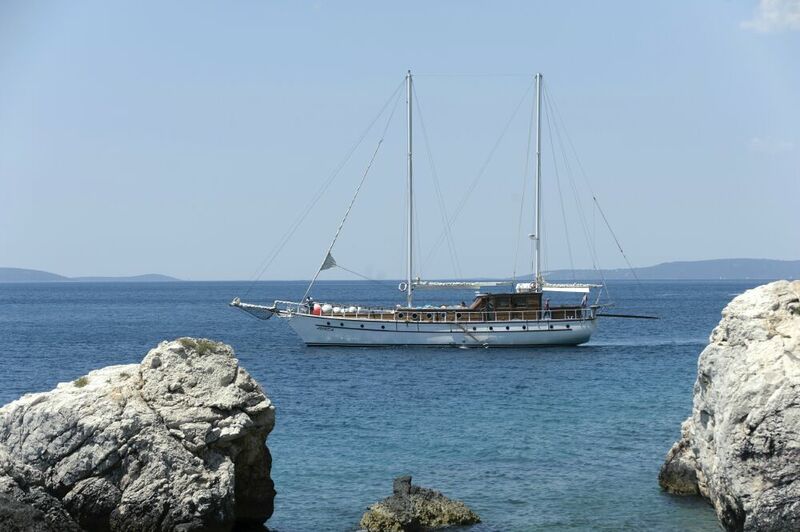 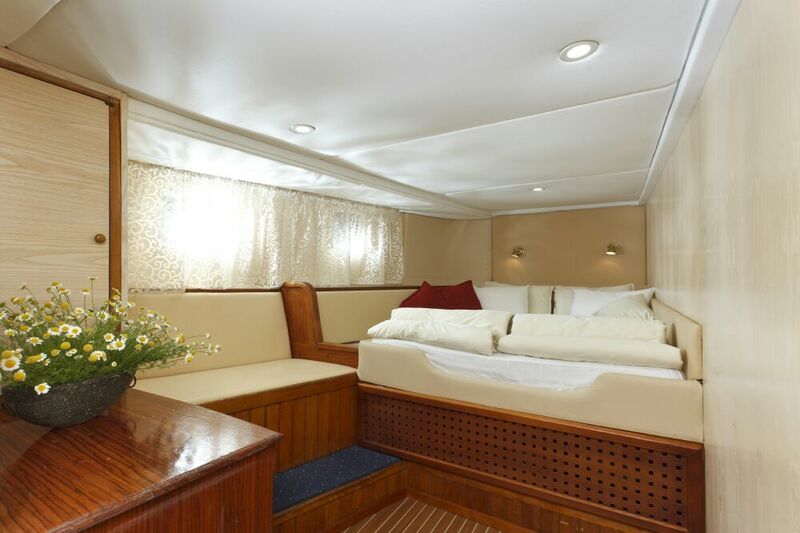 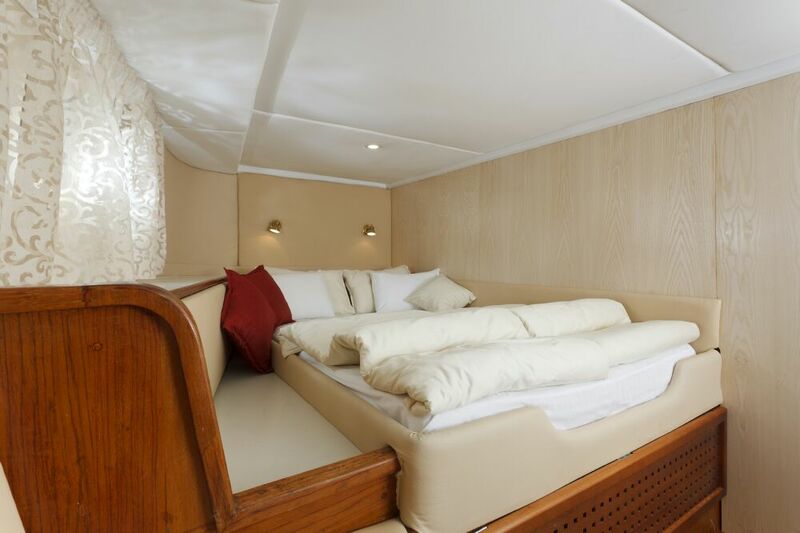 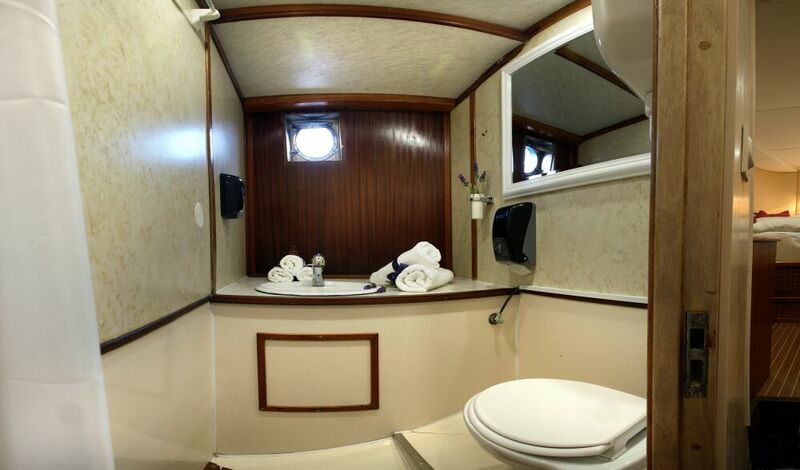 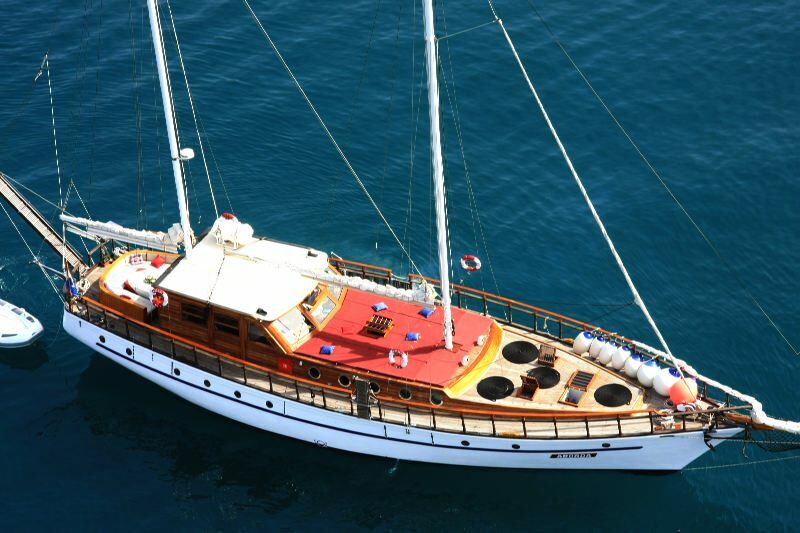 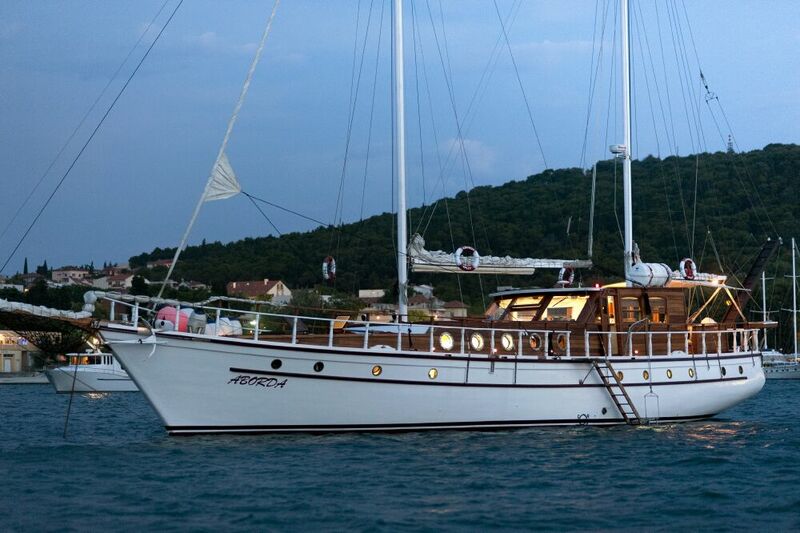 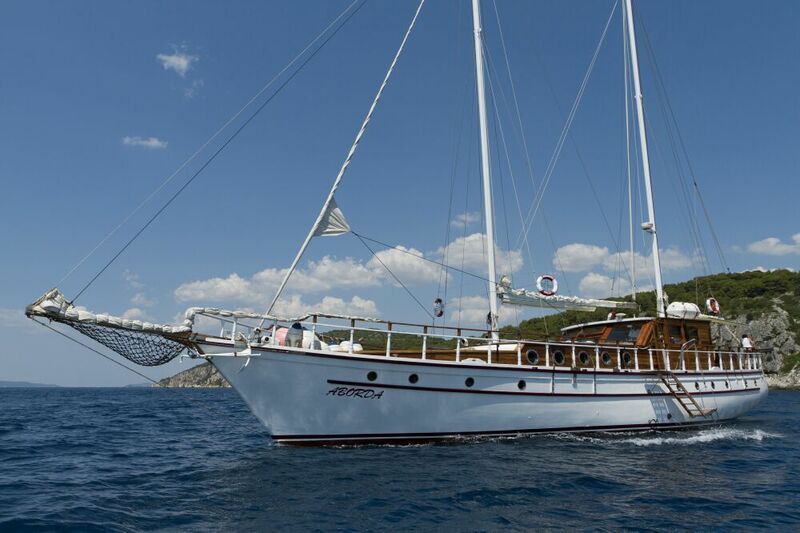 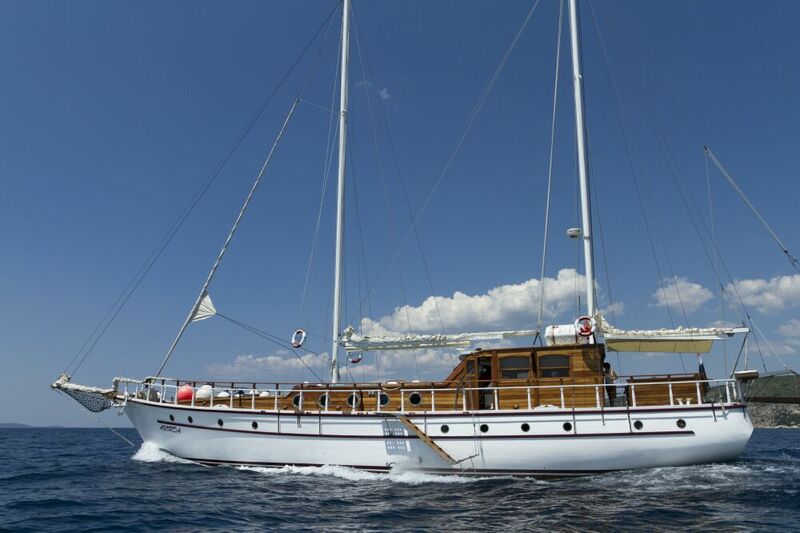 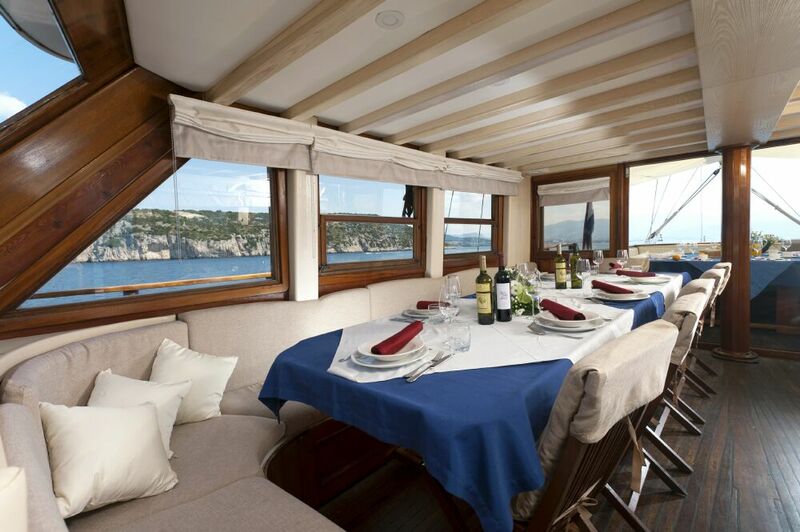 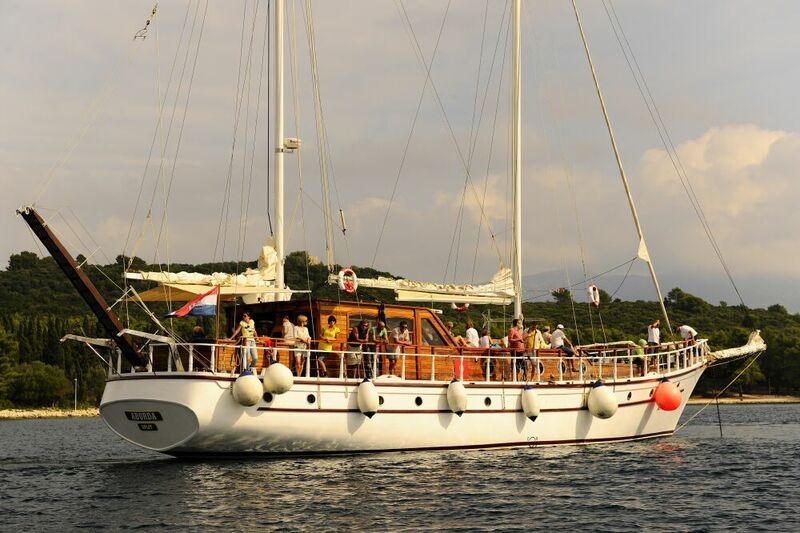 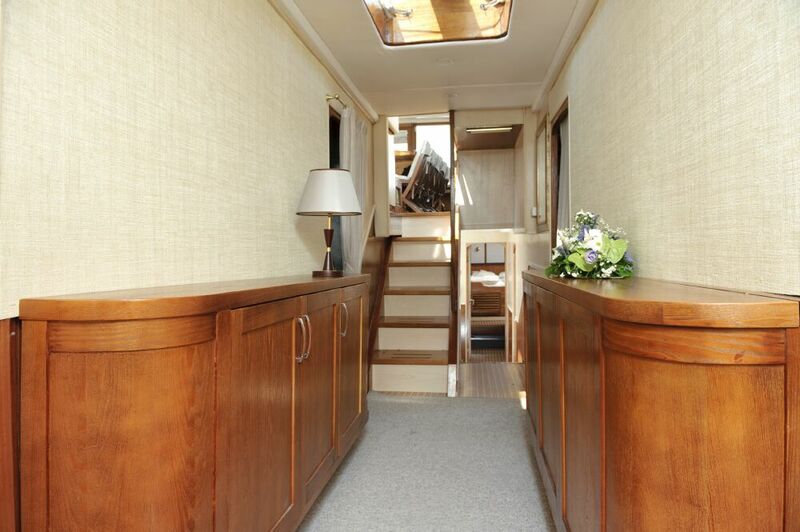 Aborda has 7 cabins to accommodate 14 guests. 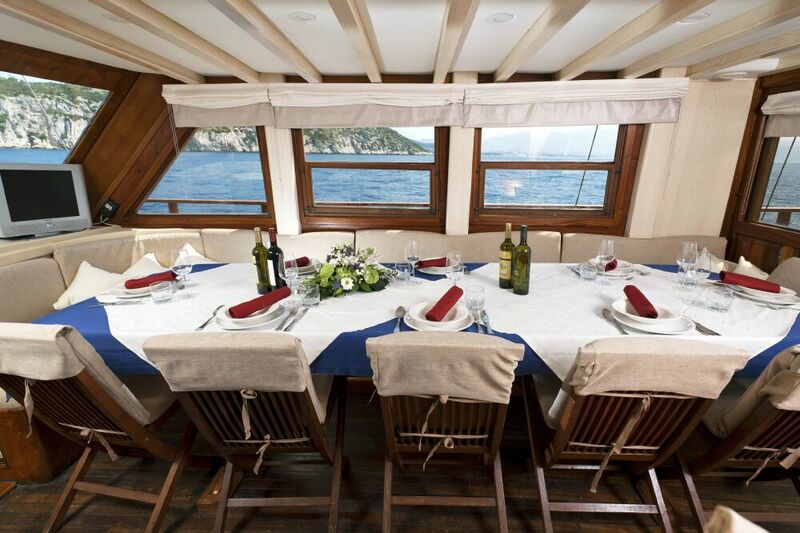 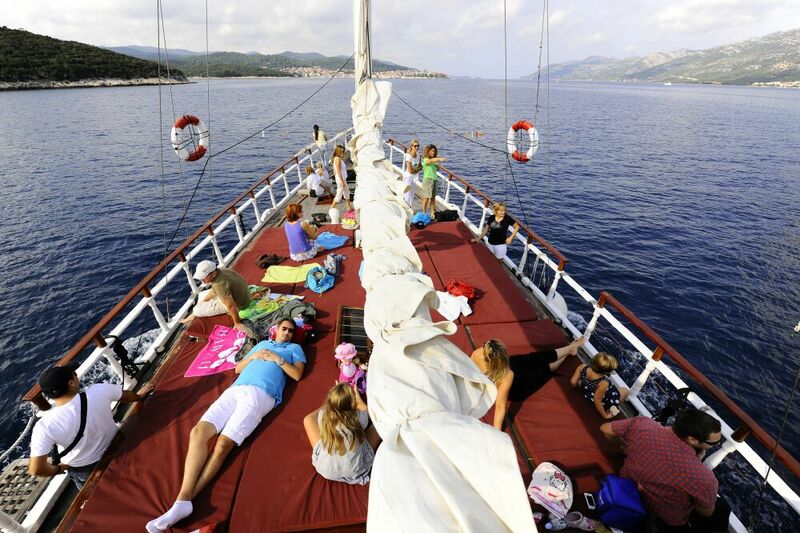 If you are bigger group, we can allow one more cabin for total of 16 guests.